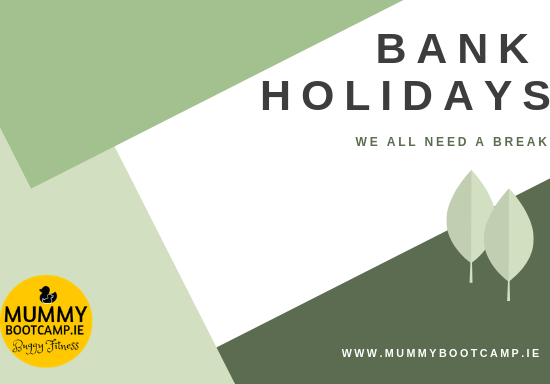 Meet lots of other Mums! Fitness classes in the great outdoors! 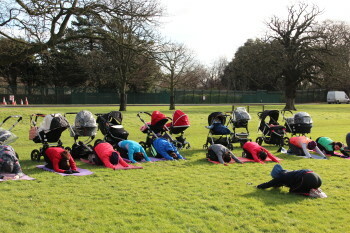 Our Mummy Bootcamp classes are based around the Dublin area. 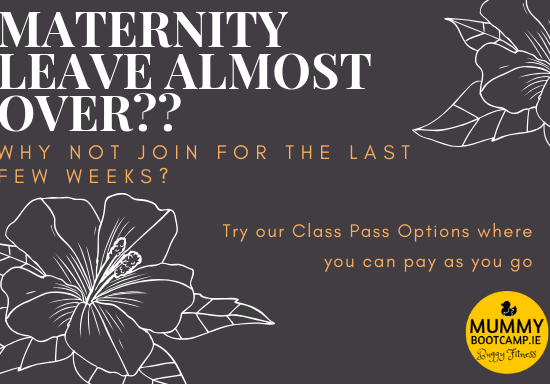 We run our classes in the mornings to facilitate the babies schedules as much as we can, and to help Mums put a structure in their weeks during Maternity Leave. We are based in St. Endas park, Rathfarnam and The Phoenix park, Deer park in Mount Merrion, Cabinteely park in Cabinteely, St. Annes park area in Raheny and Bushy park in Terenure. 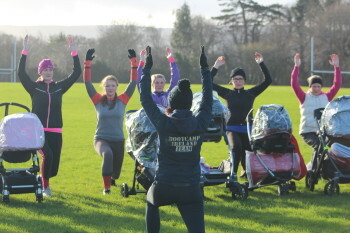 All our sessions are 6 weeks long and for 2 mornings a week with a bonus Saturday class for Mums who want to a more intense workout, without their buggy. All Mums signed up for a full 6 weeks, are free to attend any location throughout their membership. Click here for more details. We have selected our most loved and experienced Bootcamp Instructors to instill confidence in the most anxious and unfit new mums. With an absolute understanding of women’s post-baby bodies, exercises are suitably challenging and tailored to the needs of the group. The instructors take great care to ensure Mums feel comfortable and give you the freedom to take breaks as and when you need them, whether to tend to your baby, or yourself:) Click here for more details on other Post Natal Fitness Factors to consider before exercising. All our sessions are for all post natal mums, whether 6 weeks post natal, or 9 months. We start our 6 weeks with a fitness assessment to give you a guide to work from. 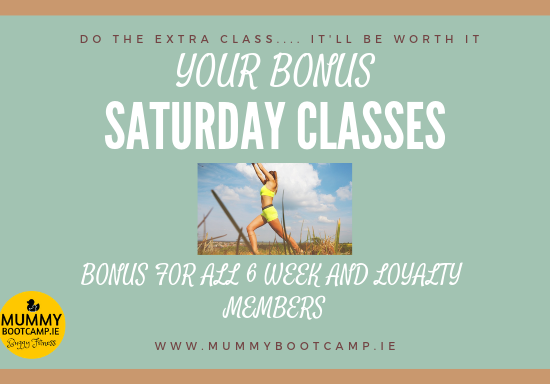 Throughout the 6 weeks, there are different class types, all covering all the basic elements of fitness to help get you toned, lose weight, fitter or whatever your personal goals may be. Our variety of classes keep mums motivated and wanting more, and yield positive results all round! At the end, we re-test to show you how well you have done! Click here for more.